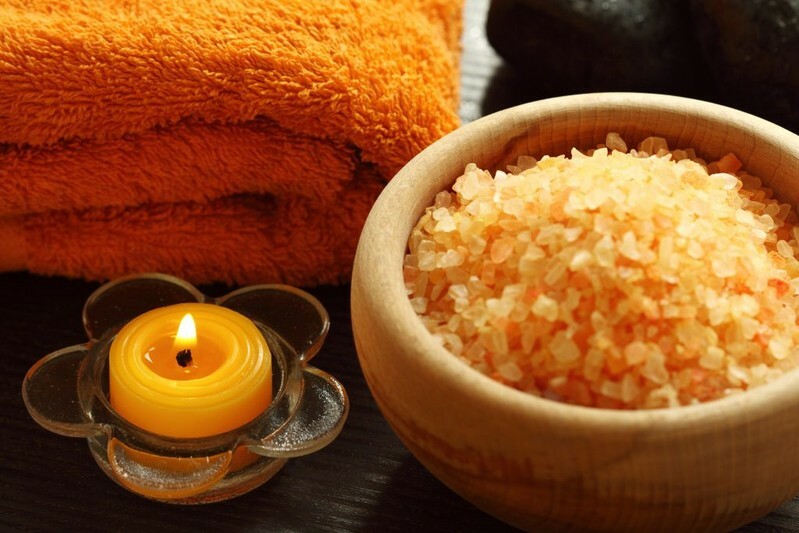 Our Mango Bath Salt contains Mango Fruit Extract, rich in Vitamin A, C, and Beta Carotene. Mango Fruit Extract improves elasticity and prevents the skin from drying out. Our bath salts are formulated with no dyes, parabens, or phthalates.